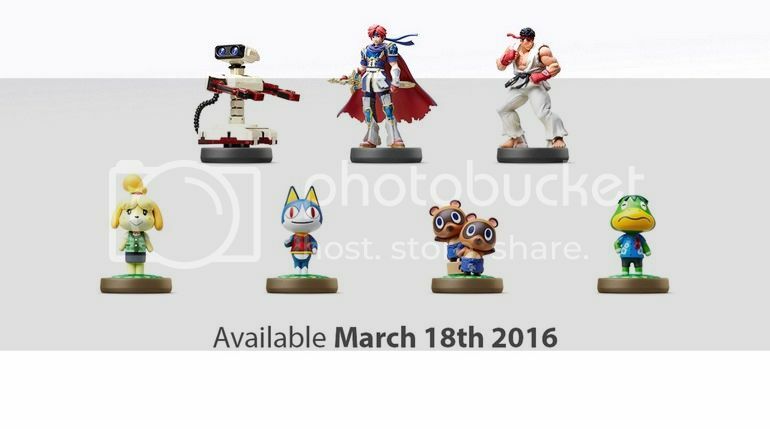 Well the Direct has been and gone. It has brought us one hell of a party! We have been left dazed from the sheer volume of nostalgia given to us tonight. We have Mario & Sonic at the Rio 2016 Olympic Games with events for the Wii U version! After a leak earlier, we can confirm Monster Hunter Generations! SO get the hype ready for the westernized version of Monster Hunter Cross. We also Have Fire Emblem Fates with 3 alternate stories coming in 2 separate copies and one being DLC. Lost Reavers is another new one announced, a free to play dungeon style survival adventure came with multiplayer co-op! SNES is also joining the frey on the New Nintendo 3DS virutal console with the first 2 games being Super Mario World and Earth Bound. Yo Kai waitch is another game announced, a massive hit in Japan featuring its own dance and anime series! We also have Star Fox Zero for the Wii U featuring a local co-op mode of gunner/pilot combinations. Ontop of all of this Nintendo has added a vast amount of existing Third Party games and a mass selection of updates for current games, such as Splatoon and Mario Maker! 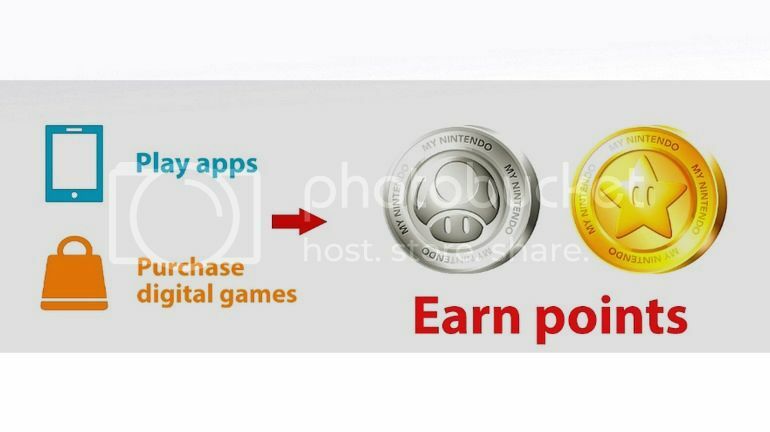 Nintendo also announced a new rewards program! My Nintendo, where you earn points by playing apps and through game purchases. You can pre-register now and for those that register during the launch period will get Flipnote Studio 3D for free on their Nintendo 3DS! 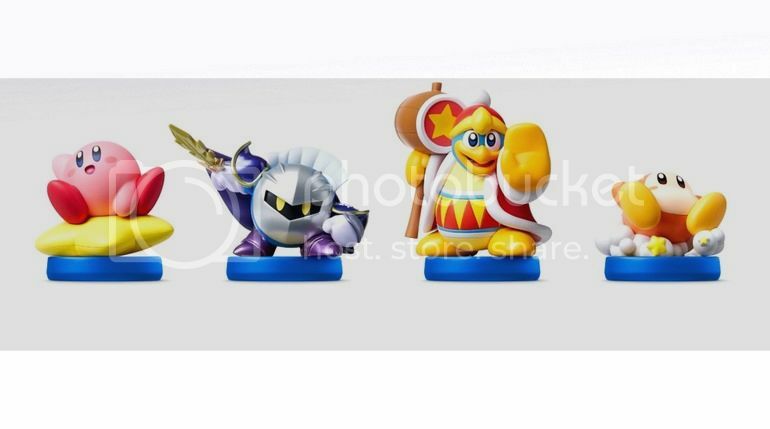 Nintendo also announced a vast selection of new Amiibo’s with games such as Animal Crossing and Kirby getting a new volume of figures! New Nintendo 3DS – Super Nintendo joins Virtual Console! Next post Is SuperHot The Next Hot Topic?